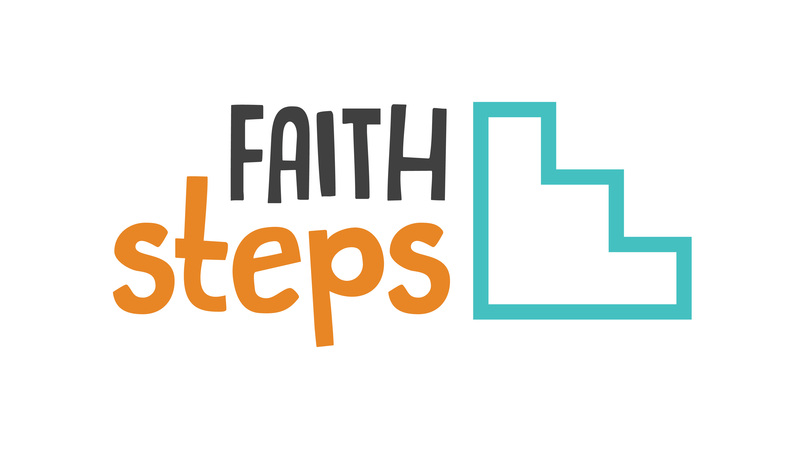 Faith Steps is a 4-week class for children who are ready to take their next step of faith. During this time kids will learn about baptism, the Lord’s supper, having a quiet time, praying, and writing their personal testimony. This opportunity is for kids at all campuses, but will be held at the Clemmons Campus.